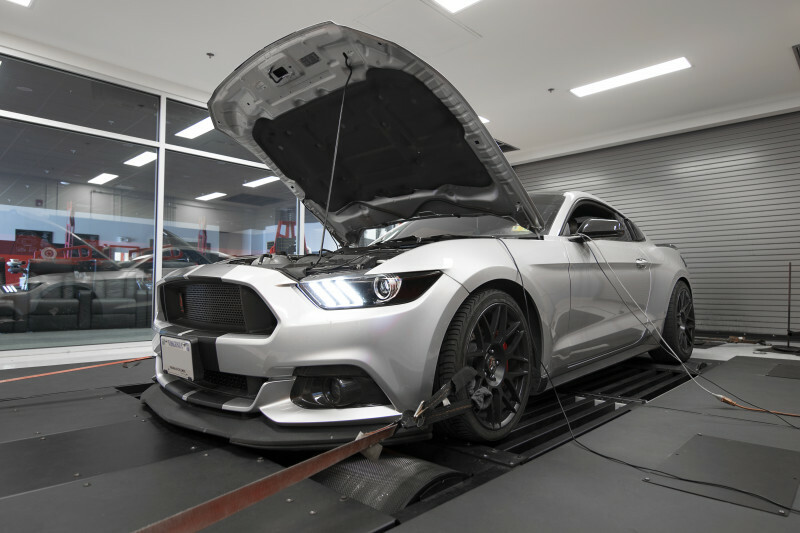 Sinong’s 2015 Ford Mustang EcoBoost is alive, and better than ever! After suffering an engine failure, Sinong decided to take the opportunity to lay groundwork for future power goals, and upgraded to a Modern Automotive Performance built short block. 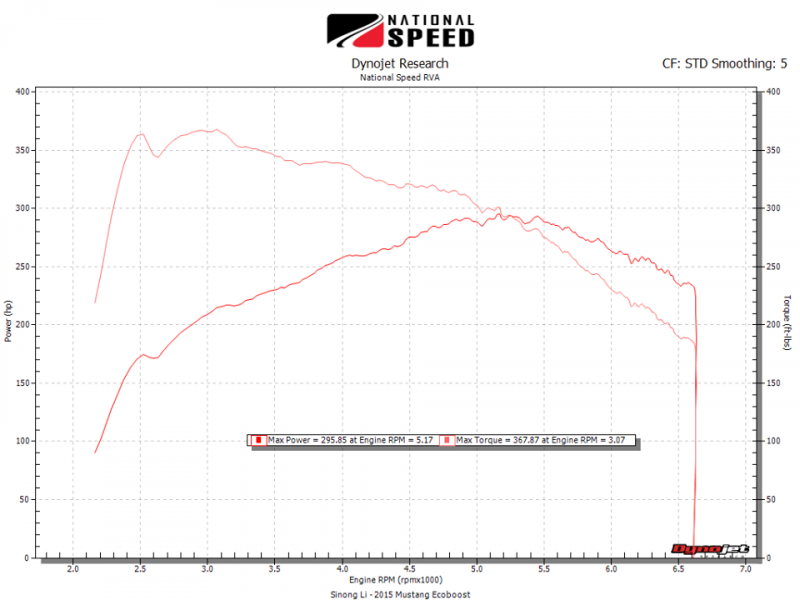 After Louis wrapped up the mechanical work in the shop, she hit the rollers to get dialed in by Vlad via COBB Tuning‘s Accessport. 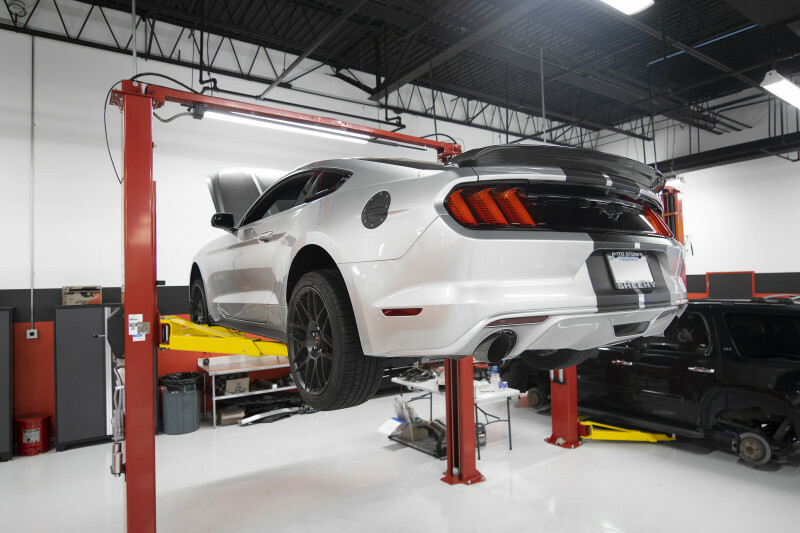 Breathing through the factory turbocharger, and transmitting power through the factory automatic transmission, Vlad was still able to extract 295.85whp and 367.87lbft from the 2.3L EcoBoost! This package will be an absolute blast on the streets!